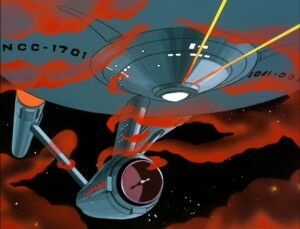 Though I knew of the existence of an animated Star Trek series almost since I began following the original series as a kid, I didn’t get a chance to watch it until college. That might have been too late. Don’t get me wrong. I love cartoons even more than I love Star Trek, so an animated series should have been the perfect thing for me, especially since it features the voices of most of the original cast. Several writers returned, and even Gene Roddenberry was back at the helm! But just as the live-action show was a product of its time, its animated incarnation is a product of the early 70s, budget constraints, and the Saturday morning wasteland for which it was designed. Sadly, the weakest aspect of the animated series is… its animation. 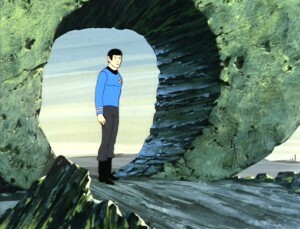 If the first feature film can be called Star Trek: The Motionless Picture, this show could best be described as Star Trek: The Barely-Animated Series. And yet, the animated series was a rare second chance for the franchise on network television. 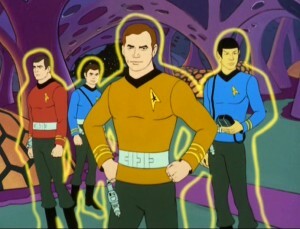 The moniker “Star Trek: The Animated Series” (or the slightly clunkier “The Animated Adventures of Gene Roddenberry’s Star Trek“) is merely used for convenience; the show’s title is simply Star Trek, and it is very much a continuation of the original series. 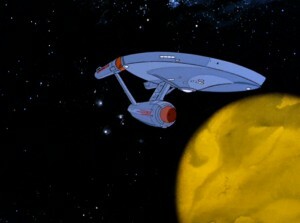 Despite attempts by the creators and studios to exclude the show from canon over the years, most people view it as the continuing voyages of the Enterprise’s first five-year mission. It even used the same writers’ bible, and many plot elements and aliens are referenced in the films and later series, including J.J. Abrams’ Star Trek film. One thing I keep telling people about my experience with TOS is that the highs are so very high, but the lows are so very, very low. 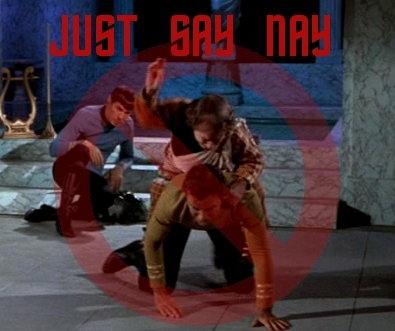 You can’t win ’em all, but Star Trek sometimes loses so badly. Here’s the rundown of the worst episodes.